Wow, this is simply beautiful Sylvie! Hi sylvie another beauty. love it. 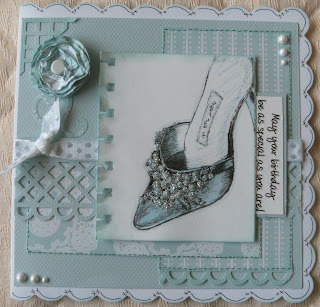 Another gorgeous card using that stamp. This is beautifully done . I love it. Hi Sylvie, hope you are well, just had a scan of your last 20ish cards you have made........fantastic, loads I want to CASE. 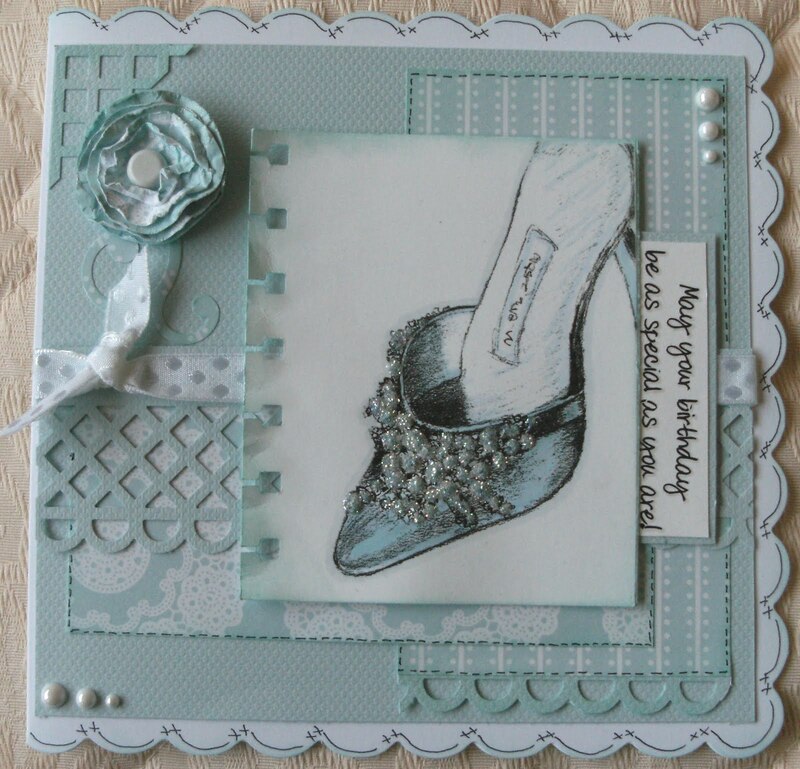 Love the shoe cards you have been making, just fab.